Kangaroo Paw Landscape Orange (Anigozanthos x hybrid) is a Tall Kangaroo Paw that makes a stunning statement in the garden or large tub due to its prolific flowering habit and statuesque appearance. Bird attracting yellow flowers with orange tonings are borne above the strappy green foliage in Spring and Summer. Long lasting flowers are very suitable for cut flowers. 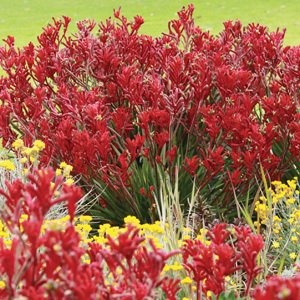 The colour and form of Kangaroo Paws make them one of the most rewarding Australian native plants for the home garden. Kangaroo Paws make a good cut flower as they remain fresh for weeks. 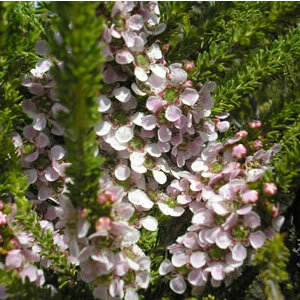 They are an excellent plant for rockeries or containers. Grows best in well-drained soils in a sunny position.